DockATot is a must-have lounger tummy time, play time, supervised naps, and can even be used as a changing station. It creates a snug, safe, and non-toxic spot for tots anywhere in your house or when you’re traveling. 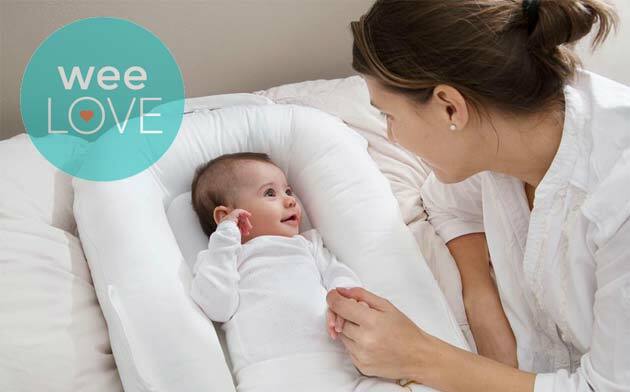 Made from the highest quality hygienic fabrics with excellent air-permeability, every facet has been rigorously tested to ensure a safe sleep environment. Available in two sizes, the DockATot deluxe for babies 0-8 months is meant for nap time with an adult present (never in a crib or bassinet). Upgrade to the Grand size anytime between nine and 36 months to easily transition your little guy into a big kid bed. 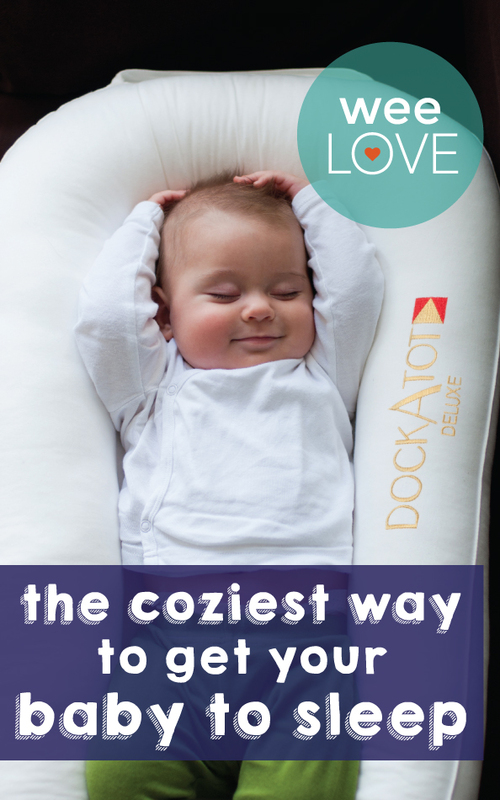 We love multi-functional products, and DockATot delivers. It has a cult following of celebs (see, they have the same sleep sagas as the rest of us) and is the perfect portable spot to catch some ZZZs. So, do yourself a favor and have “the dock” ready and waiting when you bring baby home from the hospital.